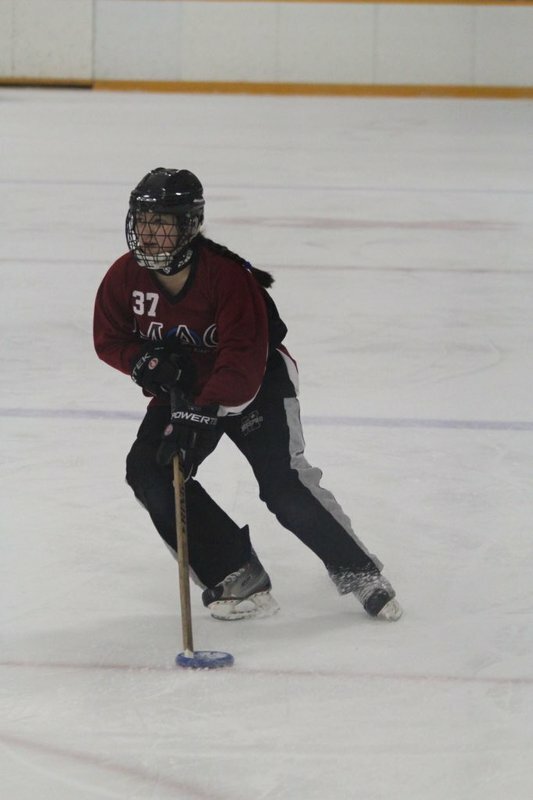 The McMaster University Ringette Club was founded to give students a chance to continue their passion for the fastest game on ice while pursuing post-secondary schooling. The team is composed of mostly McMaster students but also welcomes players from the surrounding area. Practices and games are once a week in an arena very close to the main campus. The team has previously shown to be very competetive by winning mulitple medals at the University Challenge Cup (UCC), held every year at the end of December. The UCC is back in Ontario for December 2019, so Mac Ring will be ready to play universities from all over the country to defend our titles! Please feel free to contact Fiona or Halle (President and Vice-President Administration 2019-2020) at any time, or visit the team's Twitter page @mcmasterring.